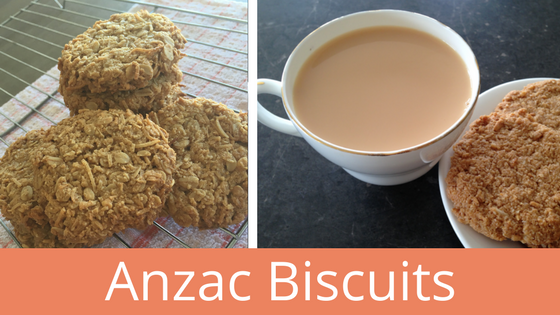 I actually began developing the recipe for these Anzac biscuits a couple of years ago. And after quite a bit of experimentation, I’m finally happy enough with them to share the recipe here! There’s always a debate about whether they’re still a true Anzac Biccie if you’ve strayed from the traditional ingredients, so I’ll just let them speak for themselves. 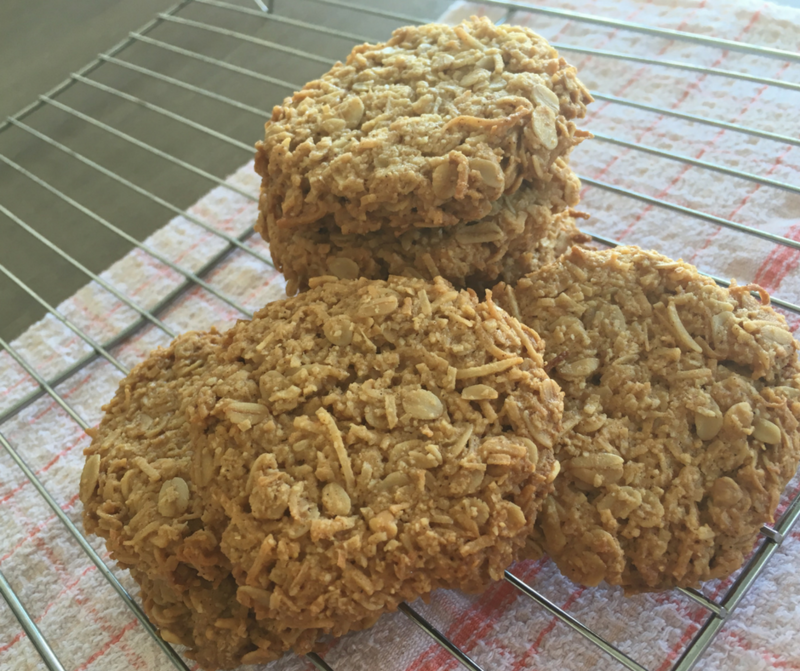 What makes these Anzacs healthier is that they’re made with all natural ingredients. They’re sweetened with just pure maple syrup, and they taste really good. 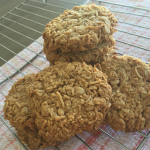 My Anzacs are made using almond meal instead of plain flour, pure maple syrup instead of golden syrup, and I totally leave out the white sugar! There’s also a little bit of peanut butter in there that adds an extra crunch. If you’ve cut back on added sugars, you probably notice a lot more how sweet commercial cakes and biscuits are. 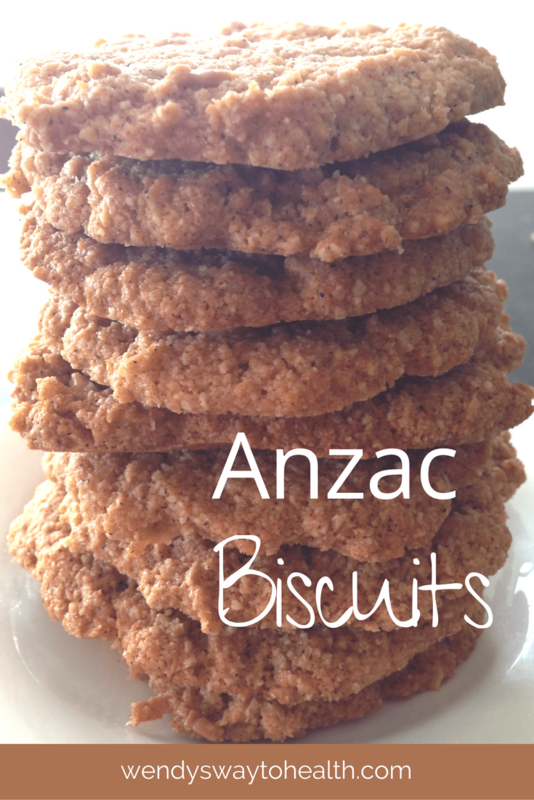 Believe it or not, I find that I don’t really enjoy traditional Anzac biccies anymore, as they taste too sweet. So that’s why I developed these. I think they taste great, with just enough sweetness, crunch and chewiness! Even Jayson (my hubby) eats them and he’s fussy when it comes to biscuits. So give them a try and let me know what you think. 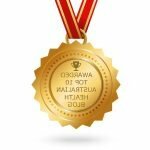 As always, share your pics on social media. 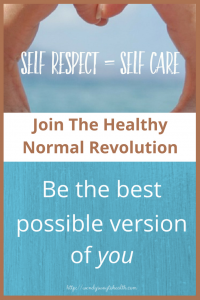 Tag me on Instagram @wendyswaytohealth. 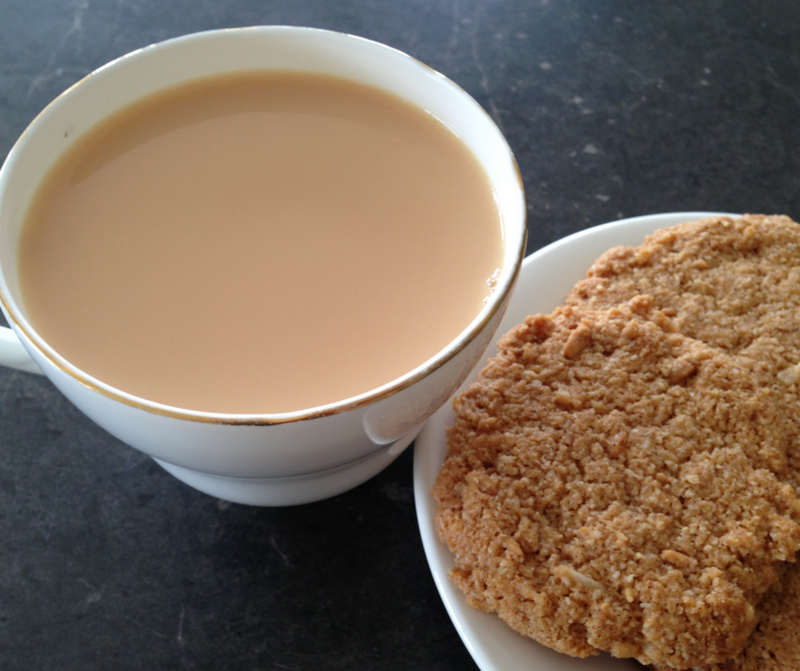 I developed this Anzac biscuit recipe as a healthier option to traditional style recipes. They are still a treat though, so try not to go overboard and eat too many in one sitting! Preheat oven to 140-150℃ and line a baking tray with paper. In a medium sized bowl combine the almond meal, oats, coconut, salt, baking powder and cinnamon. Gently heat the butter, peanut butter and maple syrup in a small saucepan until melted and combined. Take tablespoons of the mixture and flatten into round circles on the tray. Cook for 25-35 minutes, depending on your oven. Remove from the oven and leave on the tray for 5 minutes, then transfer to a wire rack to cool. This recipe makes 9-10 biscuits. 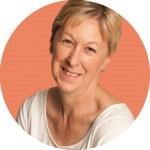 Store in an airtight container – if you have any left over!